Stop doing and just be. Stop getting to know me and listen to my feelings, without forgetting my emotions. Inspire and breathe. Enjoy the beauty of forms, colour and water. Heal my body and mind and make use of time. 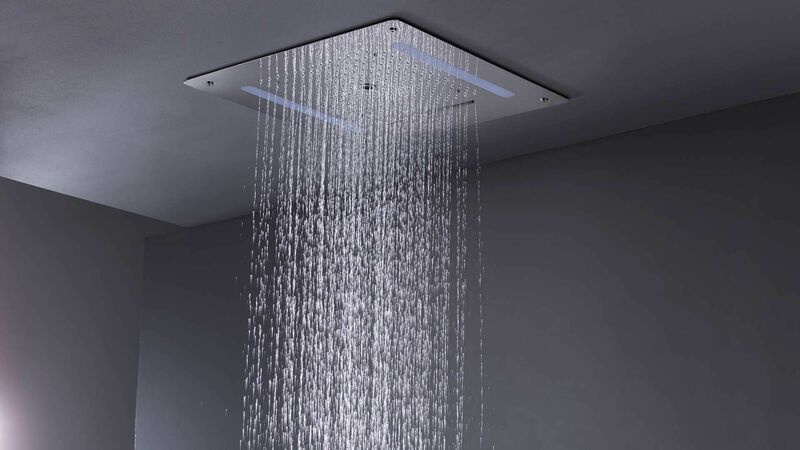 Start and end the day in an immersive shower. Fill me with energy and relax my anxiety and ambition. Enjoy my breaks and be reborn each day. 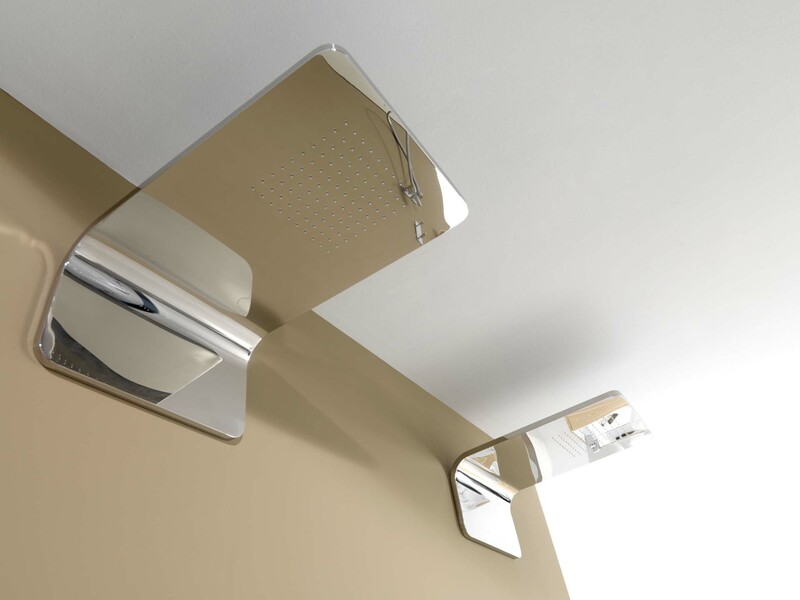 We reinvent the shower experience. We create experiences which go beyond personal care and hygiene. 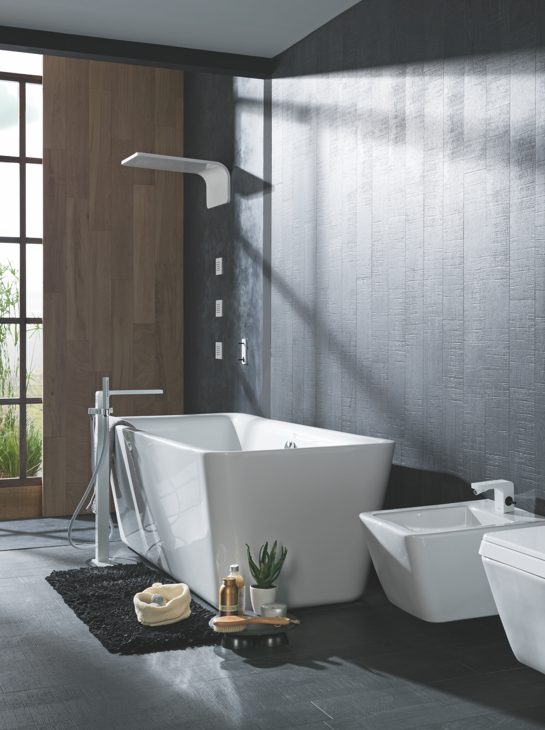 A world around water and its benefits, through therapy which stimulates the senses, such as chromotherapy, aromatherapy and hydrotherapy materialised in the shower and the bathtub. 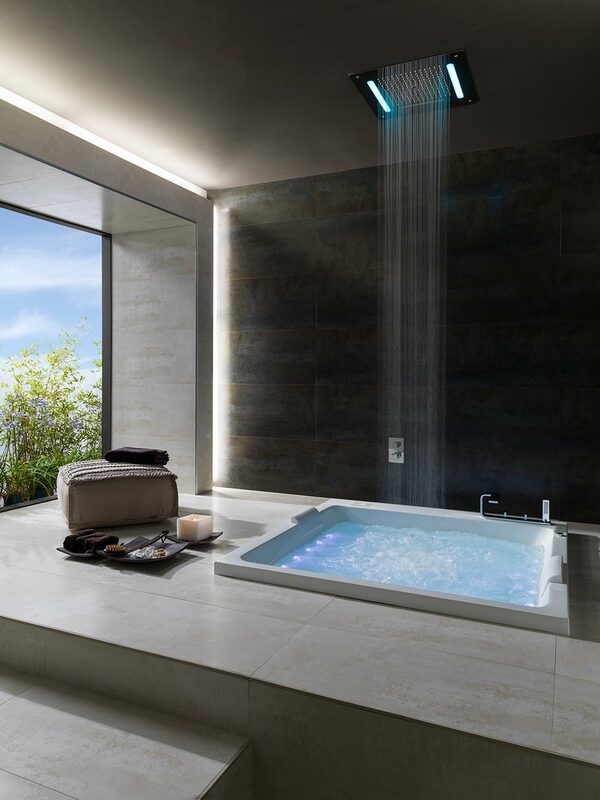 Relaxation through cutting-edge designs inspired by the flow of water and the power of transformation. From ceiling installation with chromotherapy to ultra-flat or XXL sizes. 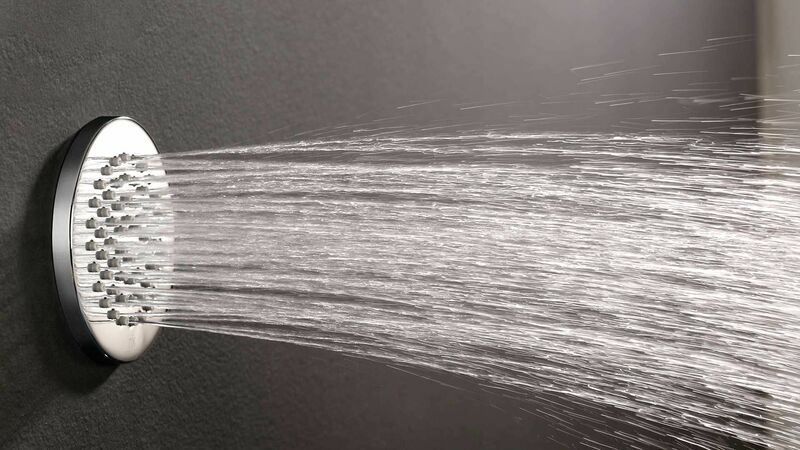 Various options for feeling the power of water in the shower. 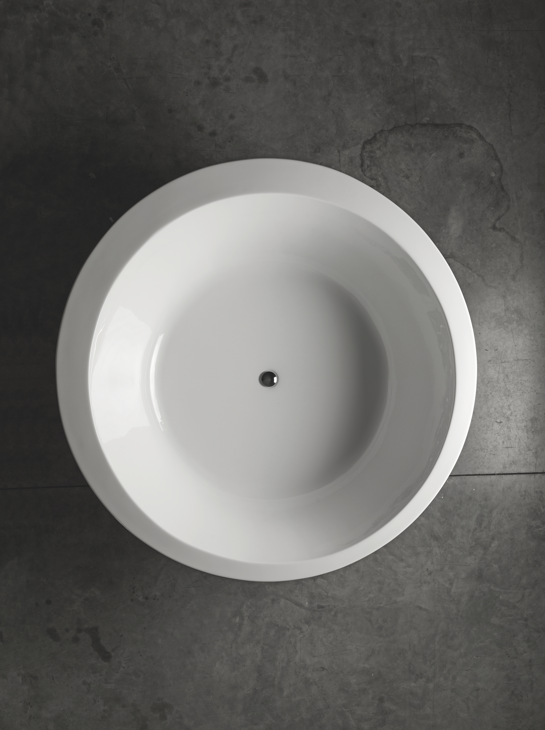 Sustainable tap technology which allows full self-control: temperature, water output, etc. 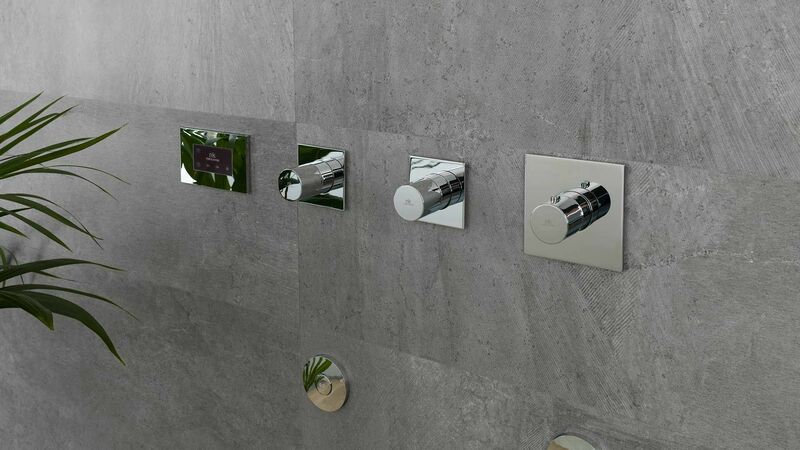 Design combined with technology so that showers are unique. 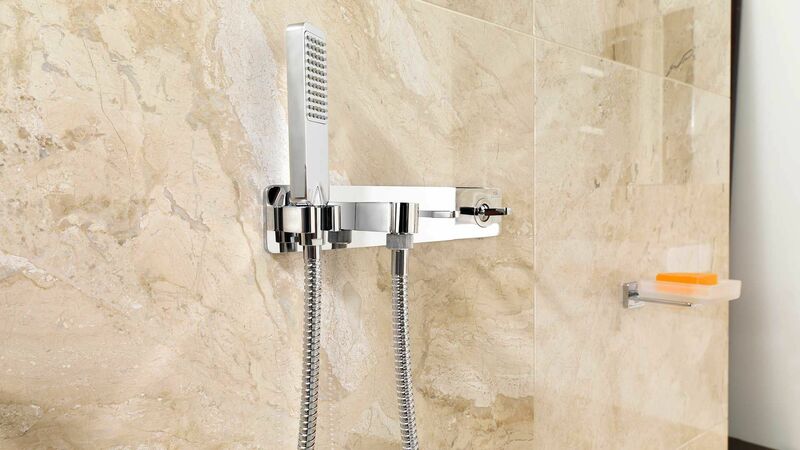 Side showers. Your shower from another point of view. Wellbeing, with a chromatic key. 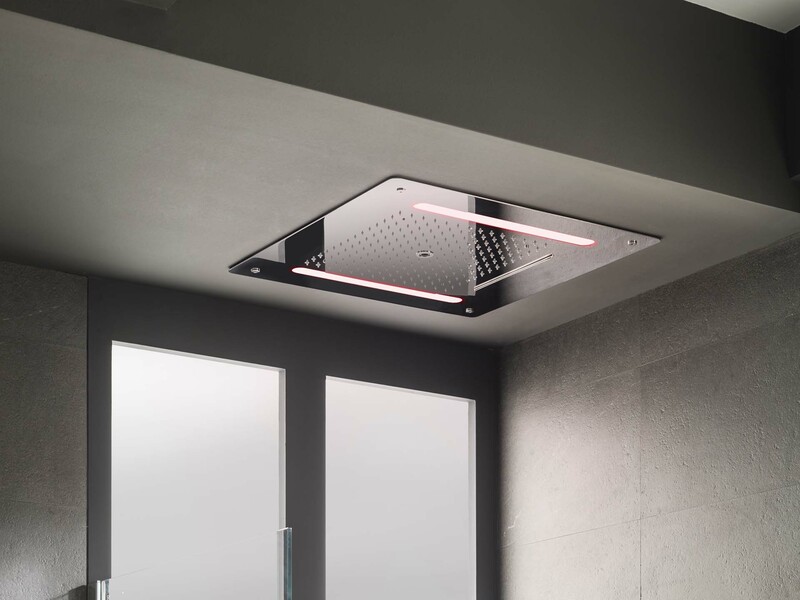 Wellness showers and bathtubs from Noken stimulate the sensations to recover from the imbalances generated by daily stress, and/or encourage more positive moods. 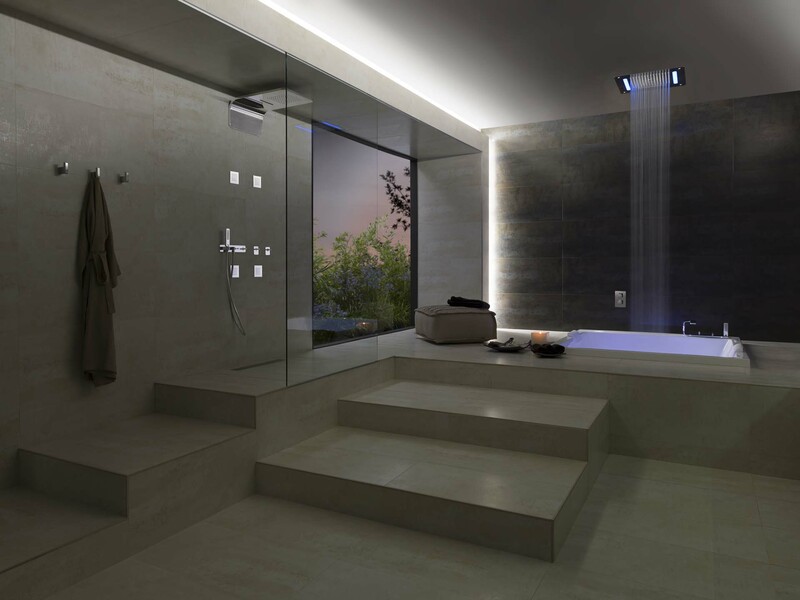 Emotional technology through bathtubs and showers with coloured LEDs. 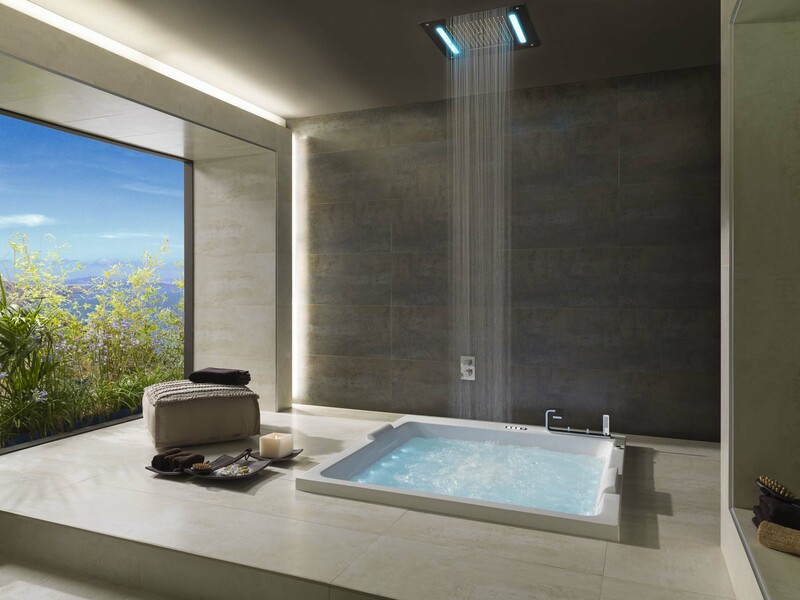 Bathtubs, wellness showerheads and digital showers which offer a highly relaxing, therapeutic experience through the movement and purity of water. Bathrooms inspired by the most exclusive spas in the world. Revive your senses through designs which combine the benefits of hydrotherapy, chromotherapy and aromatherapy. 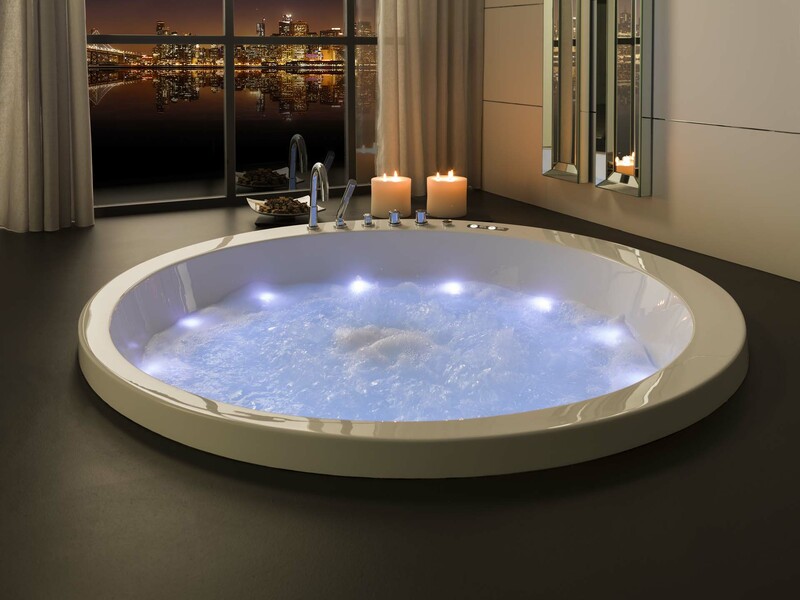 An additional option for wellbeing, present in the electronic equipment for Music hydromassage bathtubs. 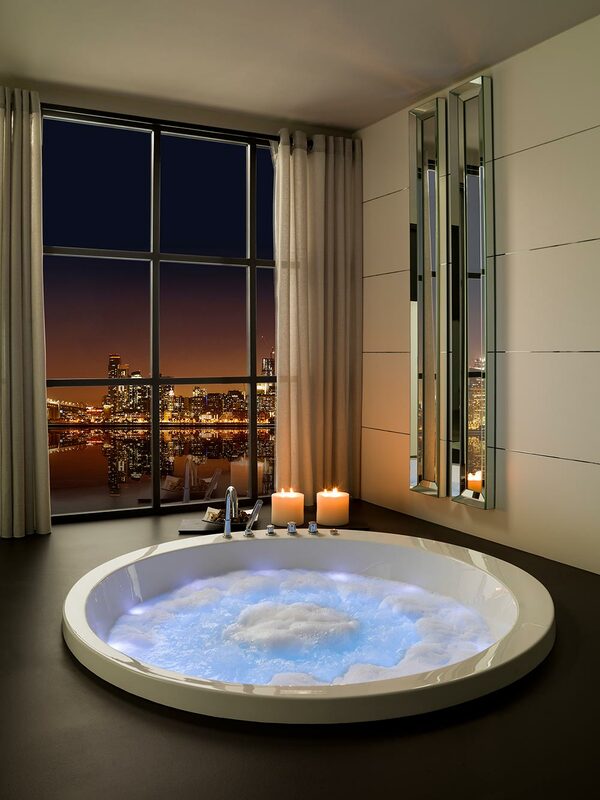 The sound of intelligent bathtubs.